(CNN)Sen. Lindsey Graham will propose a measure to pull US funding for the United Nations unless the UN Security Council repeals the resolution it passed condemning Israeli settlements. "It's that important to me," he told CNN. "This is a road we haven't gone down before. If you can't show the American people that international organizations can be more responsible, there is going to be a break. And I am going to lead that break." 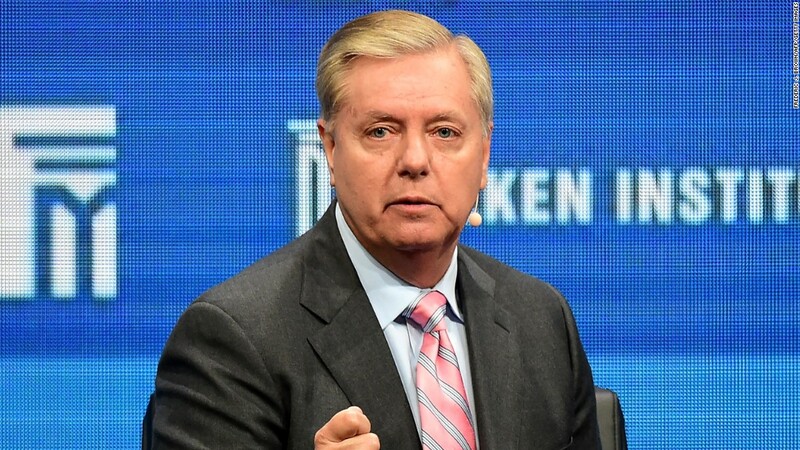 "I will do everything in my power, working with the new administration and Congress, to leave no doubt about where America stands when it comes to the peace process and where we stand with the only true democracy in the Middle East, Israel,"
Graham added. He later told CNN's Dana Bash that US funding accounts for 22% of the UN's budget.